Meh! Meh! Goats are busy on the farm, where they have many jobs. Some goats are raised for their wool, which can be made into clothing. Other goats are kept for their milk. Some goats help carry loads on the farm. 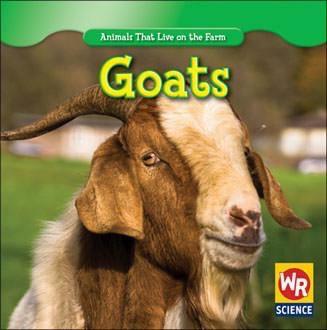 In Goats, learn all about this useful animal.